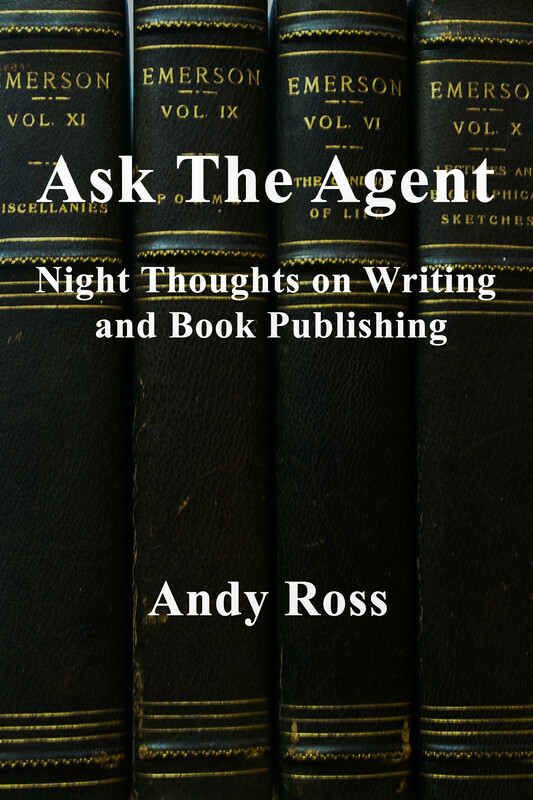 A few weeks ago I was asked to do manuscript evaluations at the Book Passage Mystery Writers Conference. After reading the first 20 pages of a few of these, I started noticing that the writers were having a difficult time getting the story going. Sometimes the author started out with a long description of the weather. Sometimes he began with a prologue that delayed the beginning of the real story in order to frontload some backstory information into the text. Sometimes he just seemed to be in love with his own vocabulary. I realized that by the time I was 20 pages into these submissions, I didn’t know much about what these stories were really about. I decided that it might be useful to analyze the start of a crime novel by a really good writer. 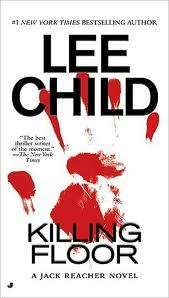 Here is the first 200 words of The Killing Floor by Lee Child. Let’s read the complete text below and then go over it line by line and see exactly how much story Lee Child packs into these very few words. I was arrested in Eno’s diner. At twelve o’clock. I was eating eggs and drinking coffee. A late breakfast, not lunch. I was wet and tired after a long walk in heavy rain. All the way from the highway to the edge of town. The diner was small, but bright and clean. Brand-new, built to resemble a converted railroad car. Narrow, with a long lunch counter on one side and a kitchen bumped out back. Booths lining the opposite wall. A doorway where the center booth would be. I was in a booth, at a window, reading somebody’s abandoned newspaper about the campaign for a President I didn’t vote for last time and wasn’t going to vote for this time. Outside, the rain had stopped but the glass was still pebbled with bright drops. I saw the police cruisers pull into the gravel lot. They were moving fast and crunched to a stop. Light bars flashing and popping. Red and blue light in the raindrops on my window. Doors burst open, policemen jumped out. Two from each car, weapons ready. Two revolvers, two shotguns. This was heavy stuff. One revolver and one shotgun ran to the back. One of each rushed the door. Now let’s take it one line at a time. I was arrested in Eno’s diner. At twelve o’clock. I was eating eggs and drinking coffee. By the third word we know a very important piece of information, that this is going to be a crime story. The narrator and main character, Jack Reacher, is in a diner, not at his supper club. This tells us that he is a guy who lacks pretension. He’s having eggs and coffee, not brioche and cappuccinos. A late breakfast, not lunch. I was wet and tired after a long walk in heavy rain. All the way from the highway to the edge of town. He sets the scene. It’s daytime. It’s raining. 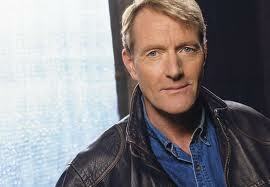 Lee Child isn’t spending much time giving the weather report. Just what you need to know. And he gets a lot of other information in as well. The fact that he is walking in the rain instead of driving tells you more about Reacher, that he is modest, that his tastes are simple. He didn’t drive up in a Ferrari or a Buick. He walked. And he’s walking from the highway to the edge of town. He’s coming into the town, not going to the diner from his home. He’s an outsider. Nice short description of the scene. Most people already know what a diner looks like. So he doesn’t need to embellish much. He focuses on the big design. Bright and clean, resembles a railroad car, etc. Doesn’t bother to go into the details, what’s on the wall, color of the table tops. The reader doesn’t need to know all these details, and Reacher, the narrator, wouldn’t be noticing them either. That isn’t what Reacher is all about. The fact that it is a diner also sends a kind of ineffable message. There’s a noir quality to the scene. Tells us more about the kind of guy Reacher is. He’s cynical and worldly wise. Not sentimental and not an idealist, not an intellectual. Doesn’t suffer fools. (He’s reading a discarded newspaper, not a copy of Hegel’s philosophy.) And notice how he uses short choppy sentences, sometimes just phrases. The words are simple. You wouldn’t find Reacher in a Henry James novel. Outside, the rain had stopped but the glass was still pebbled with bright drops. I saw the police cruisers pull into the gravel lot. They were moving fast and crunched to a stop. Light bars flashing and popping. Red and blue light in the raindrops on my window. Doors burst open, policemen jumped out. Two from each car, weapons ready. Two revolvers, two shotguns. This was heavy stuff. One revolver and one shotgun ran to the back. One of each rushed the door. Now the action begins. It starts right out of the gate. Lee Child’s delivers. We are about 150 words into the book. And the police cars pull up with lights flashing and popping. The cops burst in armed to the teeth. Covering all the doors. We already know they want Reacher. Hey — let’s turn the page! 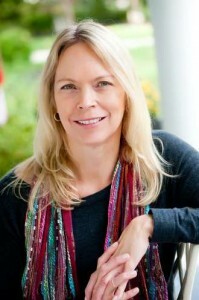 Today we are going to interview Kristen Iversen and talk about her new book, Full Body Burden (Crown Books, 2012) and the challenges of writing memoir. 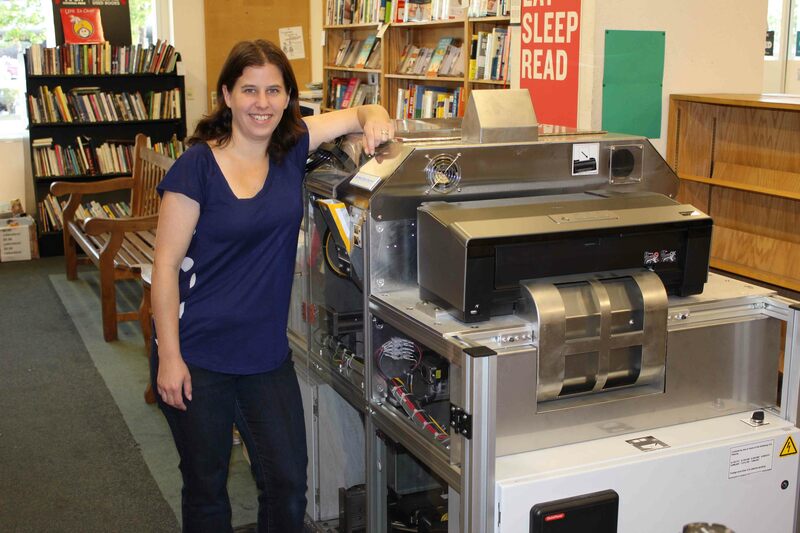 Kristen is the director of the MFA program at the University of Memphis. She is also the author of : Molly Brown: Unraveling the Myth . We last heard about Kristen in this blog where we meet Kristen, myself, and several other writers and agents going from bar to sleazy bar in San Miguel de Allende. There was lots of writerly talk about how much money Kristen actually got in her nail biting auction for Full Body Burden. She won’t say. And we won’t ask her here. Full Body Burden is an amazing book. It tells the story of Kristen growing up in Arvada, Colorado just down-wind from Rocky Flats nuclear weapons facility. She interweaves her memoir with the astonishing work she did as an investigative journalist uncovering the 50 year (and ongoing cover-up) of the horrific contamination caused by the negligence of the plant as well as the accidents that almost resulted in nuclear catastrophe. The book has received effusive reviews. Andy: Kristen, tell us a little more about Full Body Burden and how you came to write it. Kristen: I’ve carried this book in my head and my heart for a very long time. Ten years of research and writing went into Full Body Burden, but it really began all the way back when I was around eleven, looking out from our back porch at the Rocky Flats water tower. Rocky Flats was a great mystery to me; no one in our neighborhood talked about it. It was operated by Dow Chemical, and like many families, we thought they made household cleaning supplies. My siblings and I spent our childhood riding our horses in the fields around Rocky Flats, swimming in the lake, and floating on inner-tubes down the canals that carried water off the plant site. We had no idea that Rocky Flats—which secretly produced more than 70,000 plutonium pits for nuclear bombs—was contaminating the environment with plutonium, carbon tetrachloride, and a host of other contaminants. Later, like many of the kids in my neighborhood, I worked at the plant myself. Even then I was unaware of how dangerous the plant really was I eventually learned that there was nearly 14 tons of plutonium onvsite, much of it unsafely stored. The day I quit was the day I knew it was time to write the book. The book isn’t just about Rocky Flats. It’s also about my family and the secrets that nearly destroyed us. Two things frightened me as a child: Rocky Flats, and my father’s alcoholism. Both were forbidden topics. Full Body Burden turned out to be a book about the destructive power of secrecy at the level of family and government, and the high cost we pay for those secrets as individuals, as families, and as a culture. Andy: Can you bring us up to date on the on-going saga of Rocky Flats, things that you didn’t cover in the book? 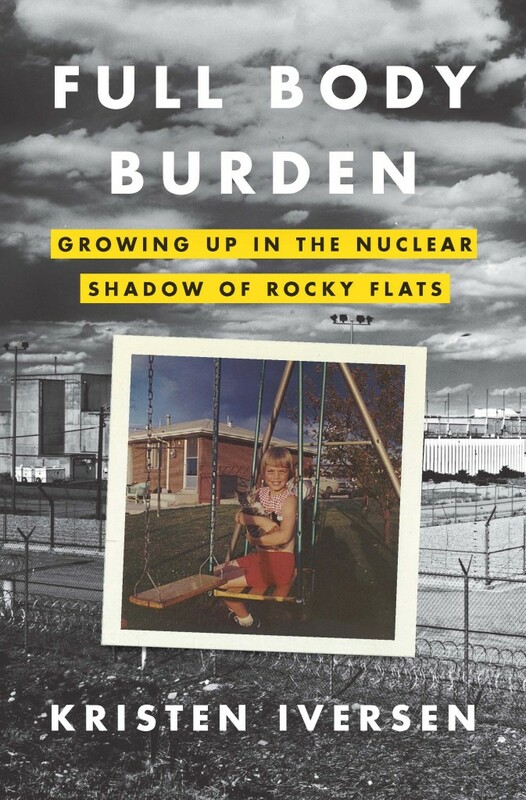 Kristen: I mention in the book that production at Rocky Flats halted in 1992, following the FBI raid and grand jury investigation and discontinuation of the W-88 missile program. A “cleanup” was declared complete in 2005. But the site has not been cleaned up so much as covered up. In 1995, when I worked at Rocky Flats, the Department of Energy estimated it would take 70 years and $36 billion to clean up the site—and they weren’t sure they had the technology to do it. A modified cleanup agreement allowed the company Kaiser-Hill to do the cleanup in less than ten years for roughly one-fifth of the cost. But after this cleanup, they left a very high level of plutonium in the top soil levels and removed very little contamination below 6 feet. 1,300 acres of the site are so profoundly contaminated that they can never be open for human use. The rest of the site—roughly 4,000 acres—is now the Rocky Flats National Wildlife Refuge, slated to open for public hiking and biking. Andy: Your book was the object of a very intense auction with multiple New York and UK publishers involved. Did you have any idea that the book would attract such a feeding frenzy? How did it feel? Kristen: I had no idea what would happen with the manuscript. I’d lived with this book for more than ten years. I wasn’t sure anyone would be interested in it. It’s deeply personal, and very controversial. I wasn’t sure a publisher would take a chance on it. My agent sent the book out to publishers and I expected to wait several weeks at least. Only a few days had passed when she called. Stay by the phone, she said. 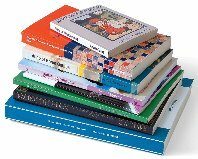 Several publishers are interested. Things are heating up. “Some of the editors will want to talk to you,” she added. She decided to auction the book, and set a bidding deadline of 5 p.m. New York time. Between editor calls, my agent called to discuss each offer with me. We closed the deal at 4:59, New York time, with Crown. And then she called with congratulations from her cab as she was on her way to the airport, heading off to the London Book Fair to negotiate potential deals with publishers from the UK. How did it feel? It was one of the best days of my life. It still feels like a dream. Andy: Let’s talk about writing memoir. What is remarkable to me is that you have managed to combine 3 different genres that normally don’t work well together into a totally unified and compelling narrative. The book is family memoir, a work of tough minded investigative journalism and an absolutely gripping narrative work that brings to life the horrors that went on at the plant. Was that your intention? It’s sort of like The Glass Castle meets The Silent Spring meets The Hot Zone. Kristen: The story itself is what created the form. I wanted to put a human face on an inhumane story. Who wants to read a book about plutonium? Numbing facts and statistics are part of what’s helped to obscure the Rocky Flats story. My intention was to tell the story from the perspective of the people whose lives had been impacted by Rocky Flats in one way or another. I wanted the reader to share my experience of lying across my horse, Tonka’s back on a hot summer day, listening to the meadowlarks. I wanted the reader to understand, as fully as any of us can understand, what was going through the minds of Bill Dennison and Stan Skinger when they went into that burning building on the Mother’s Day fire of May 11, 1969, and knew it was likely they weren’t going to get out. I’m not an activist; I didn’t write the book to be polemical in any way. I tried to tell a good story, and it’s a true story. I wanted to stretch the narrative form as much as possible and keep the reader glued to the story. That’s what I love about creative nonfiction. The structural possibilities are incredibly exciting, and yet you’re always working within the invisible web of staying true to the facts and the investigation of the facts. Andy: I think writing memoir is tough. Everybody thinks their life is a hero’s journey. (And it is), but it’s devilishly hard to have any perspective about themselves. How can they shape their story into a compelling one that readers will want to read without throwing in all the crap that is only important to the writer? Kristen: It’s so hard to leave things out! Many, many pages ended up on the cutting room floor—entire scenes that may eventually turn into essays or stories or maybe another book or two. Or not. I had to write my way through all of it—every thought, every scene, every wrong turn–to find the real story thread. Then I lopped and cropped and snipped until each scene, each paragraph, each sentence moved the story forward or illuminated a character in some way. Andy: I also think that it is really easy to fall into narcissism. I tell memoirists that they have to look outside themselves. The story can’t just be about dysfunctional families. Comments? Kristen: Andy, I don’t entirely agree with you there. All our great stories are about dysfunction. Every family has its secrets. Each person has his or her secrets. I think good storytelling, in fiction or creative nonfiction, is about drama and conflict, repression and desire, things hoped for and things lost. Memoir is at the core of good storytelling. Writing from an authentic first-person point of view is emotionally powerful and yet incredibly challenging. I think the memoirist has to ask some hard questions each step of the way. What is it about my story that makes it relevant to others? What hard truths have I learned about myself, and why should anyone care? You can’t worry about making yourself look good on the page or slip into any kind of bravado or self-pity. You can’t fall into stereotypes or clichés.